Dave is qualified in Safety, Health, Environmental, Risk and Quality (SHERQ) and has been involved in “Hazmat” and specialised cleaning projects for 31 years. He has spent the last 5 years consulting virtually full-time to one of the largest waste companies in Africa in order to “make us legally compliant” and to implement an integrated ISO 9001: ISO 14001: and OHSAS/SANAS 18001 into the national group. Dave oversaw the appointment of an internal group of SHEQ personal as well as the employment of external specialists to develop an electronic SHEQ system plus an electronic legal register (off-site to be accessed from on-site) to aid the company in group compliance. After obtaining his Masters in Safety, Health and Environment from the University of Southern Queensland Australia, doing multiple courses and gaining first-hand experience on the ground, Dave now owns SHEQPlus. 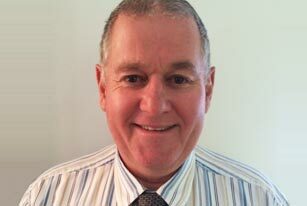 His business consults and has accredited training courses with the SETA-TETA. 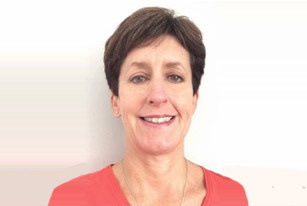 Roeleen specialises in the development of integrated SHEQ management systems and conducts training focused on dangerous goods, asbestos, confined space entry and incident investigations. She implements and develops Integrated HIRA systems and OSHAS/SANAS 18001, ISO 14001 and ISO9001 systems and is also an accredited ISO integrated auditor for an international auditing firm. 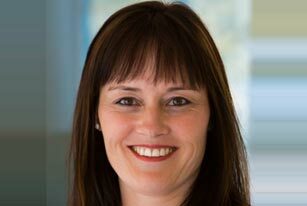 Amanda van Jaarsveld specialises in the development of Integrated SHEQ Management and Integrated HIRA Systems around ISO9001; ISO14001 and OSHAS18001. She also assists with auditing of these systems. Amanda conducts training focused on Convey Dangerous Goods by Road, Hazmat and Asbestos Awareness; Confined Space Entry and related SHE training I.E. SHE Rep. OHS Act, COID Act, Incident investigation. 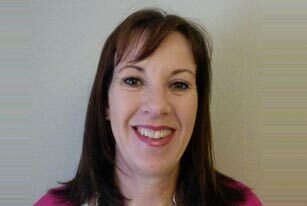 Wendy Marock has extensive sales experience and has achieved top sales position in various bluechip companies. She has six years of waste experience gained in Kwa-Zulu Natal and Cape Town and has knowledge of Compliant Management Systems. See CV for further information. Currently Wendy is the Managing Member of SHEQPlus.